Cincinnati, OH - ProMach, Inc., an industry-leading integrated packaging solutions company, announced today it has acquired EPI Labelers. The addition of EPI Labelers expands ProMach’s extensive labeling and coding product offering and complements existing capabilities in vertical form, fill, seal (VFFS) packaging equipment. ProMach completed the acquisition on January 28, 2016, and will continue to leverage the EPI brand and their current facility in New Freedom, Pennsylvania. 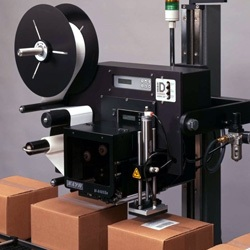 EPI Labelers is a dedicated manufacturer of high-quality labeling products for packaging and promotional needs. They are a trusted solution provider for many of the largest consumer snack food and bakery brands in the U.S., and their success is indicative of their market expertise. 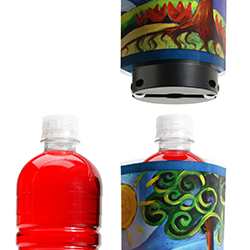 EPI has been developing standard and custom labeling solutions for more than 30 years and manufactures a wide range of tamp, blow-on, wipe-on, 2-panel, corner wrap, high-speed, and print and apply labeling solutions. 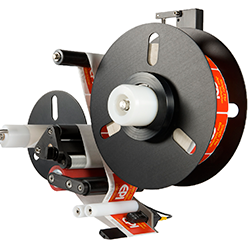 Instituting strong focus on customer needs has created a loyal customer base and a deep expertise in unique label machinery applications for EPI Labelers. In addition, ProMach’s integration with EPI will be particularly valuable to current customers needing additional products or service along the packaging line, including ProMach’s rapidly growing flexible packaging business. The EPI Labelers team will join ProMach’s Labeling and Coding Group led by Shipman. Reporting to him will be Matt McLean, Vice President and General Manager. ProMach is a premier packaging and processing machinery manufacturer and integrated system provider, with nearly 30 equipment brands sold throughout the world. 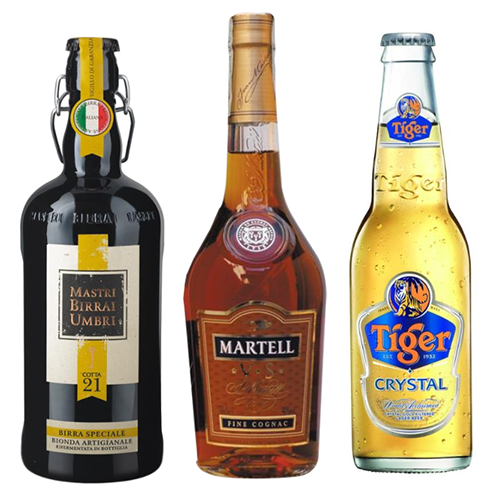 In addition to labeling and coding, ProMach manufactures and integrates solutions for bottling and capping, primary and secondary packaging, flexible packaging, end of line, and material handling. ProMach continues to grow rapidly with a global customer base and operations in North America and Europe. To learn more about EPI Labelers, visit them on the web at www.EPILabelers.com.